the details and contours. Come by and see for yourself. 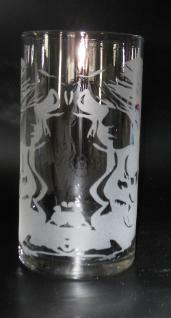 Almost any single color design can be etched! As Always No Setup charges! As an introductory offer Free Digitizing! Vinyl Mask included in price!